Since B-Boys first propelled them out of the New York City playgrounds in the 70's, sneakers have morphed from a tool of athletic performance to a symbol of cool and an object of obsession for collectors. 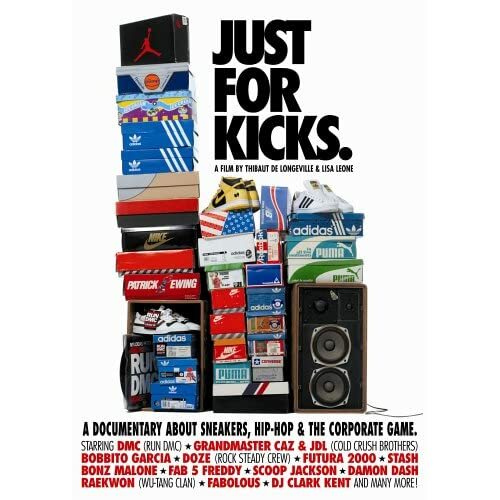 Analyzing this global phenomenon, Just For Kicks is the first film of its kind to present the underlying drivers and players that fueled the global sneakers revolution and its $26 Billion global market. Just For Kicks offers a fun and colorful insider's history of Hip-Hop's most treasured fashion item.